Critical Infrastructure | Cambridge International Systems, Inc.
Cambridge’s solutions address your most critical cyber and physical infrastructure needs. From building and securing facilities to strengthening the security posture of networks and data, our team’s expertise can help you reduce vulnerabilities, identify threats, mitigate risks, and ensure business continuity. We protect the security and ensure the resiliency of critical infrastructure so you can focus on your mission without interruption. 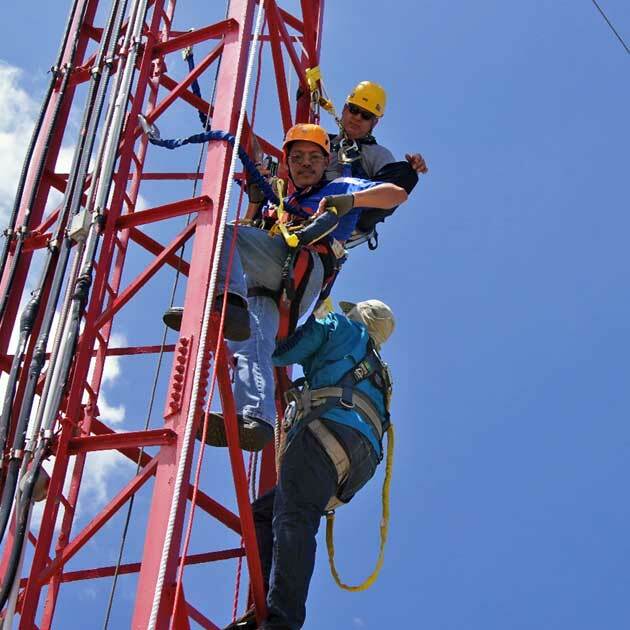 We provide a full spectrum of critical facilities and infrastructure services including capacity planning, design, build, installation, testing, and operation. 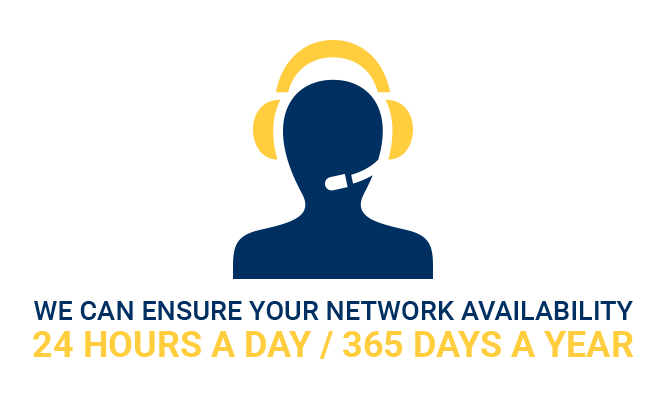 Our team of experienced technicians and security support personnel can help you ensure network availability 24 hours a day, 365 days a year. Cambridge personnel operate and maintain a 29-site regional OCONUS communications network which supports every military service and combatant command as well as DHS. Our team has achieved a reliability rate of 99.69%. We are experienced in and capable of supporting the design and build of command, operations, and intelligence centers and the headquarters. Our team is currently supporting construction in Djibouti that includes state-of-the-art security detection technologies and border security structures compliant with Intelligence Community Standard 705-1. Explore the latest Cambridge Critical Infrastructure case studies.